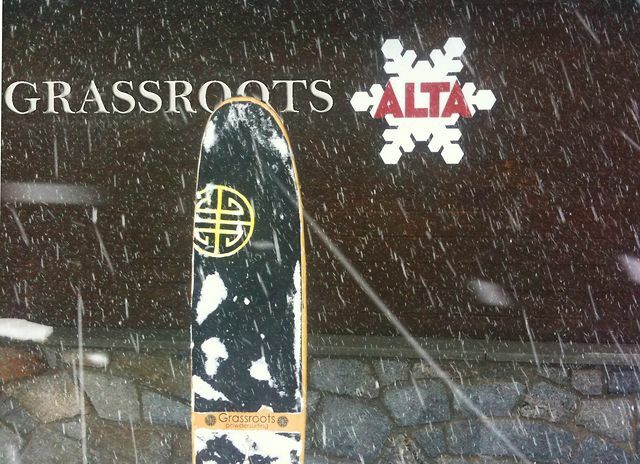 The 2011 La Nina winter was a memorable one, powder days were plentiful but we didn’t see the sun shine for months. 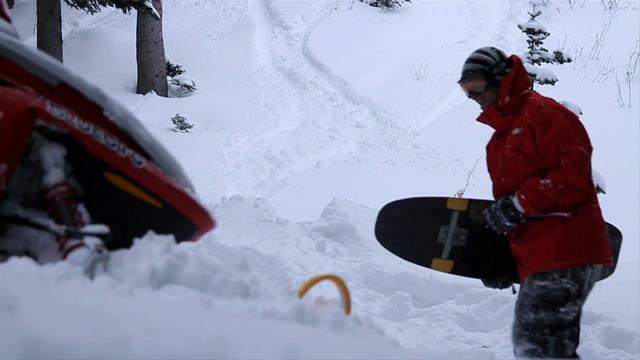 We all know the trees are where you want to be in times like this so we took shelter in the woods, where the visibility was good and the powder was epic. 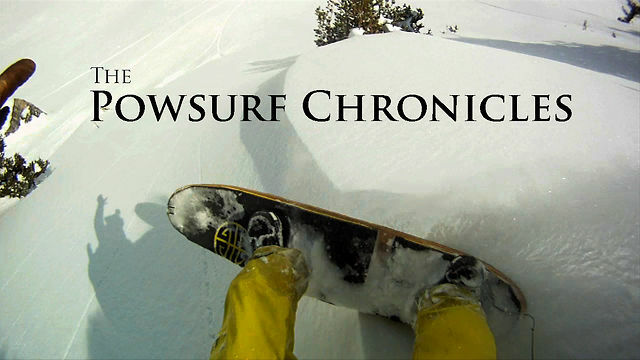 Grassroots Powdersurfing presents the official teaser for “The Powsurf Chronicles”, an upcoming series of short films about Powdersurfing. 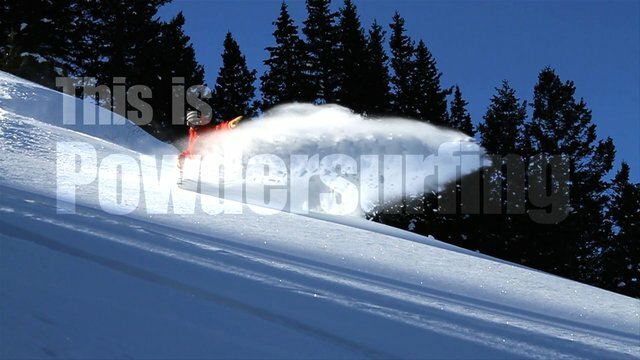 No bindings, no handles, no ropes or gimmicks. Simply the purest form of binding-free riding. 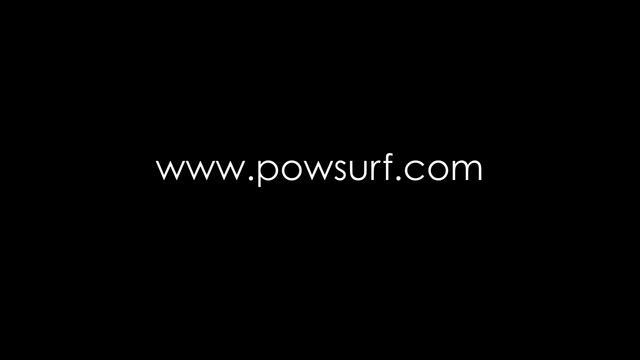 A perfect blend of skateboarding, surfing, and snowboarding. 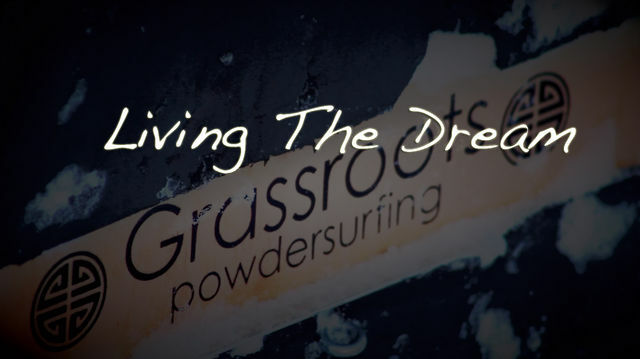 Freeriding has never felt so free.